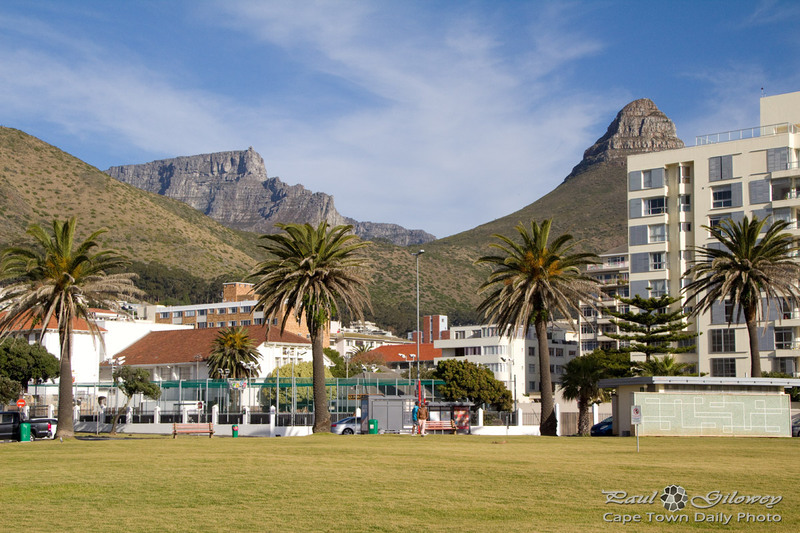 Posted in General and tagged lion's head, sea point, table mountain on Sunday, 29 June, 2014 by Paul. I miss South African winters :( You should see what I have to deal with in Wisconsin, USA o.0 The seasons are as such: 2 months of summer, 1 month of autumn, 8 months of winter and 1 month of spring. Ok, I exaggerate. 3 months of summer, 7 of winter. But, I get you on the winters… I can’t imagine that kind of cold!